The pillows and mattress were comfortable and in general the bedroom was very clean, and the bathroom like new because is refurbished. Nothing. This was the worst experience in any hotel or guest house I have ever encountered anywhere in the world. 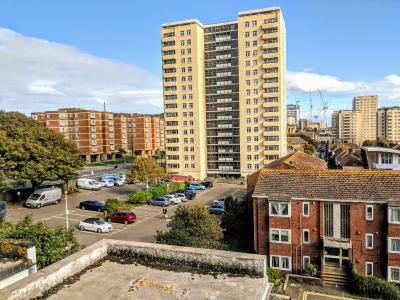 Perfect location for the sea front and near to shops. Straightforward 'check in' as I was emailed a passcode for the front door and our room was ready and unlocked. Adequate bedding, towels, toiletries etc and clean. Okay for single traveller using public transport. It was no frills but it was excellent value for money. Bed was extremely comfortable, shower was a good size and had good pressure and temp. Great value for money just up the road from the seafront. Nice double room of good size, with tea and coffee. Check in was done at sea breeze but this was easy as the accommodation sent information.good shawer and lots of hot water. The Alvia This rating is a reflection of how the property compares to the industry standard when it comes to price, facilities and services available. It's based on a self-evaluation by the property. Use this rating to help choose your stay! 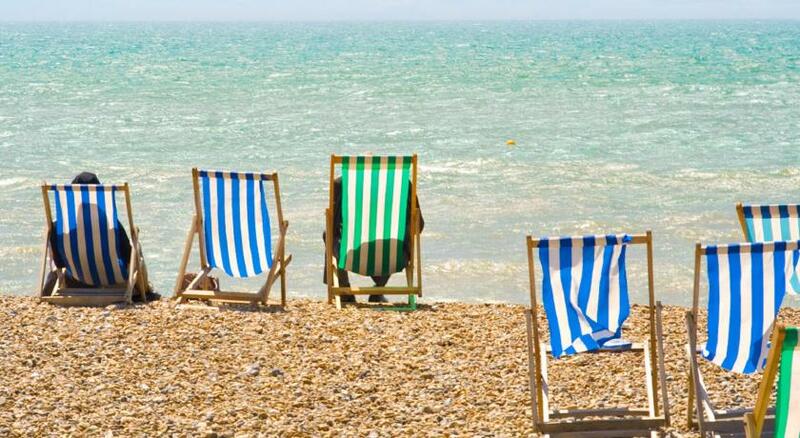 One of our best sellers in Brighton & Hove! 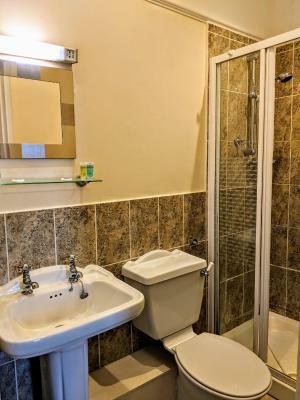 The Alvia, which is under new management, is a warm and comfortable guest house, minutes from the sea and the city center, and less than half an hour from the Downs National Park. 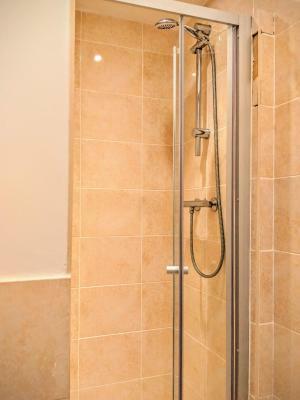 Guests at the Alvia can enjoy clean, well furnished rooms with attached bathroom. The modern bedrooms with attached bathroom have tea/coffee facilities, TVs and CD players. The Alvia Hotel is within easy walking distance of stylish shops, restaurants and bars. 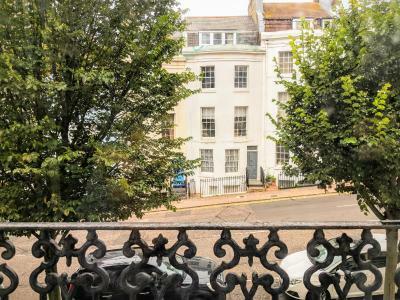 뀐 Located in the top-rated area in Brighton & Hove, this property has an excellent location score of 8.3! When would you like to stay at The Alvia? 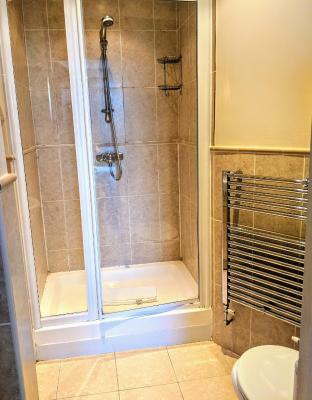 This compact room is at the back of the house and on the first floor. 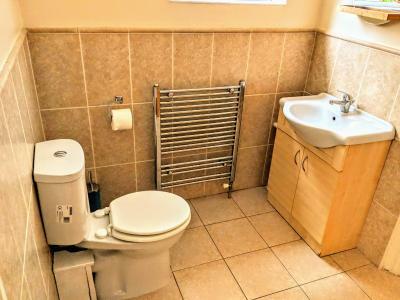 It is fully en suite. Double rooms are spread across 4 floors. 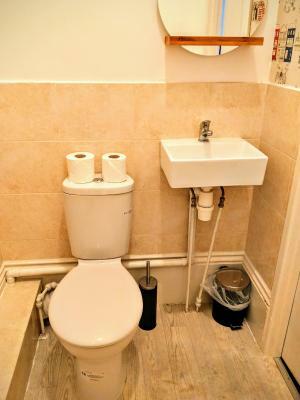 All are fully en suite, and some have partial sea views. House Rules The Alvia takes special requests – add in the next step! The Alvia accepts these cards and reserves the right to temporarily hold an amount prior to arrival. Please note that The Alvia has no reception and check-in instructions will be sent once the booking is confirmed. Please note that check-in and key collection take place at: Sea Breeze, 13 Upper Rock Gardens, Brighton, East Sussex BN2 1QE. Bed wasn't good. Room was extremely hot. Expensive for what we got.i was running the 10k and im assuming the price shot up because if it.couldnt have affored another night but would have like to stay longer. Hadn’t picked up on the fact that I needed to check-in at another guest house down the road but no major hassle. Bed didn’t get made despite leaving out the sign to make up our room so we had to head to the other guest house to request it be done. The bed felt unsupported and the covers had hair in it and a had red stain on the bed sheets we wasn't sure if it was blood or not. It was just clear the sheets hadn't been changed properly. Great value, great location and nice room except the bed. Everything else was well presented and I'd still probably come back again should I need to a place to stay in Brighton. Room was small and rather warm when we entered, heating on constant so that would be why. There was a very sewagy smell in the room. The room was cheap so I didn't expect much but I had to keep the window open all night to reduce the smell. There is also no night porter and though there is a combination lock to the room they give you the code on a small slip of paper so if you lose it you can't access the room you paid for. they should text it to you! Honestly the window seals were really grimy and a bit of an eyesore when the window was open. They just need a bit of a clean. Also at times there was a faint smell of weed in the stairwell area which may have been another guest and I really can’t stomach the smell. The Alvia has a no drugs policy but I think this was being ignored by some guests. Last people’s towels were left in shawer room. There was no view out the window.Felt rushed out the door to check out. The TV remote wasn't working. The draining in the shower is poorly. Good location, very nice staff at reception, very good for the money paid, clean and cozy.